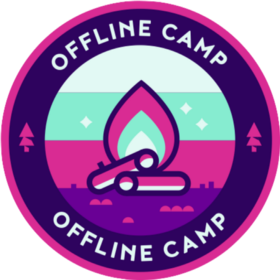 Building the Offline First community, one campfire at a time. Is decentralization a solution for all or a safe haven for nerds? It’s not enough to save ourselves, says Nolan Lawson. Using command-line tools on Windows can be daunting, but the Windows Subsystem for Linux makes it easier. This post shows how. Is the Offline First Community Ready for an Offline First Foundation?